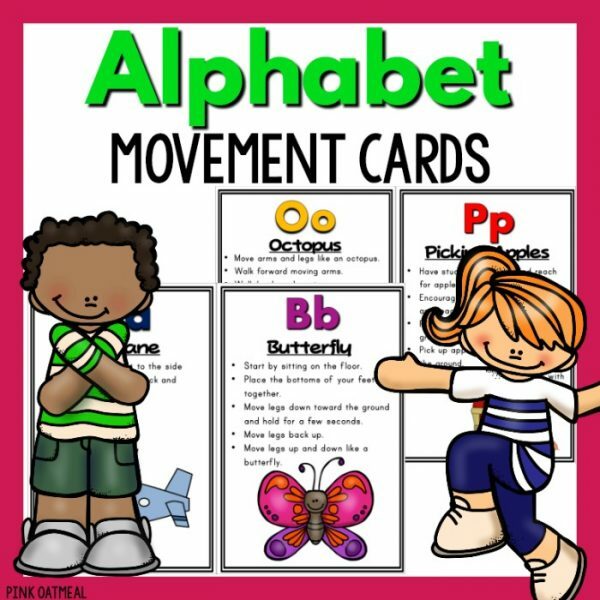 The Alphabet Formation Task Cards are for members only. Purchase your membership here. 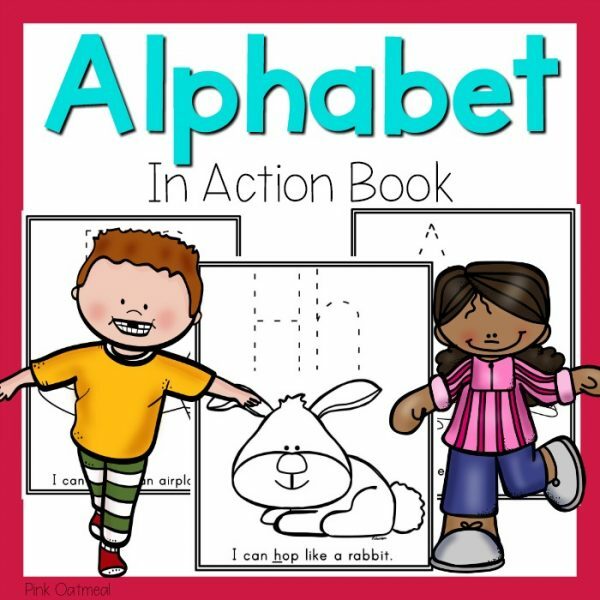 The Alphabet Formation Task Cards are a great way to work on correct letter formation. 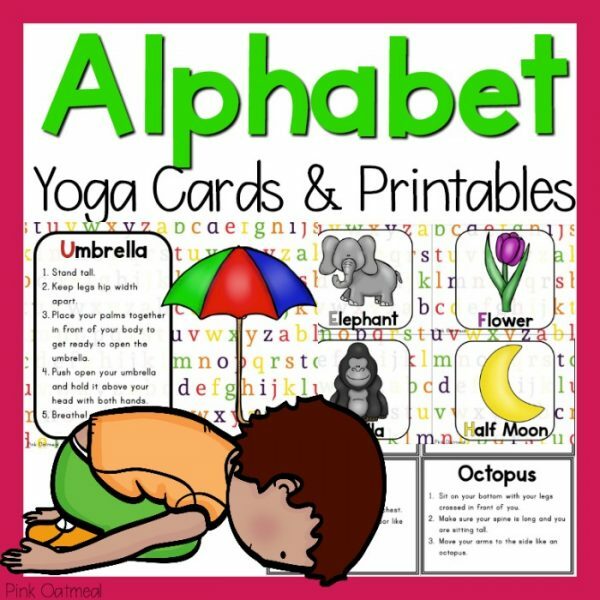 These can be used with a dry erase marker, in writing centers, with paint brushes etc.